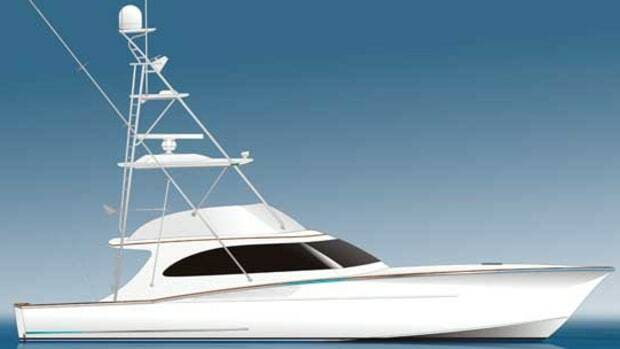 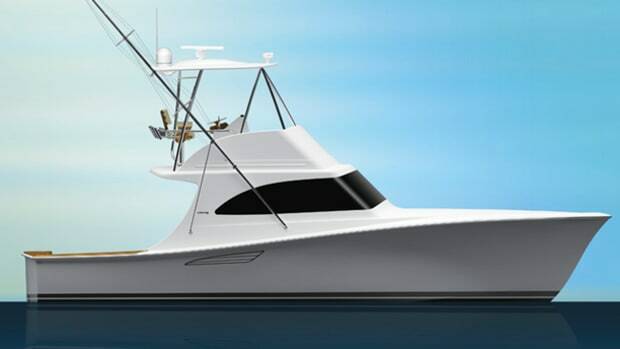 With its new 37 IPS, Luhrs has set out to prove that big things really can come in smaller packages. 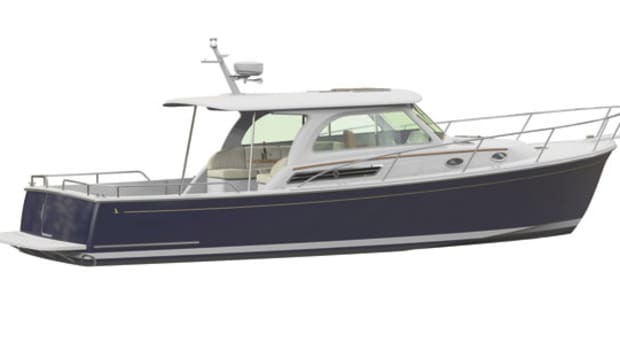 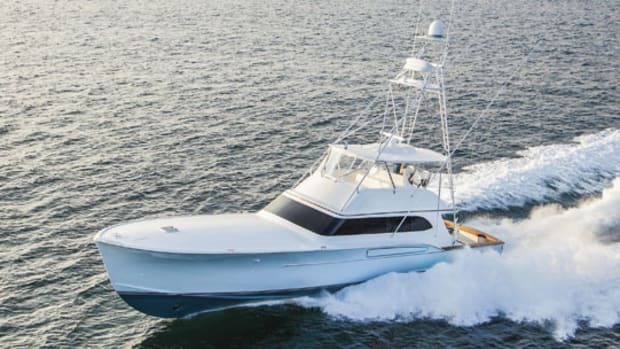 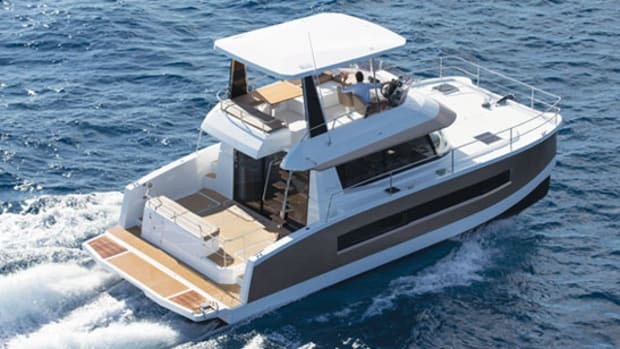 The boat is the first in the builder’s Canyon Series line, which Luhrs claims is the only group of sportfishing boats under 39 feet that can boast two staterooms and two heads. 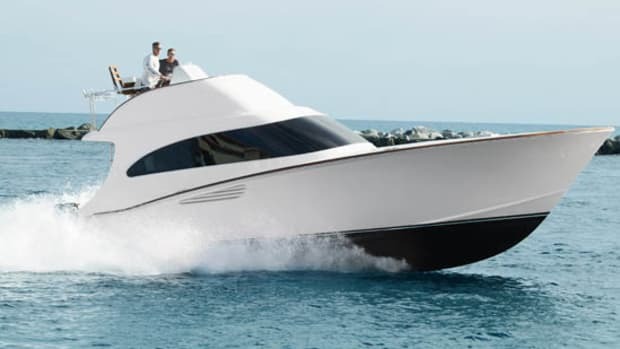 As such, the 37 aims to compete with other convertibles that might dwarf her in size but not in amenities or accommodations. 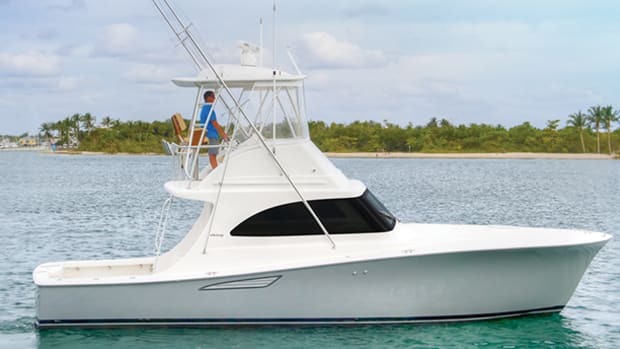 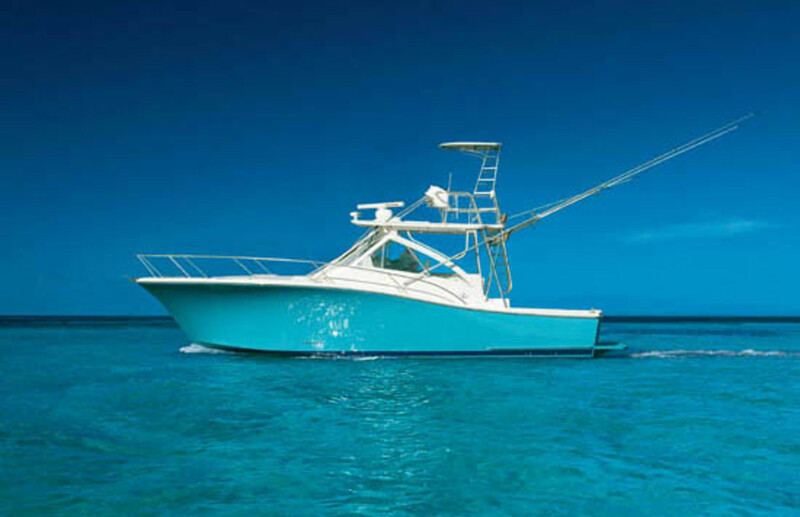 She will be aided in this quest by a standard tower, fishbox, livewell, and bait-prep station, as well as by the long legs produced by IPS, which Luhrs claims is 20 to 30 percent more efficient than shaft drives. 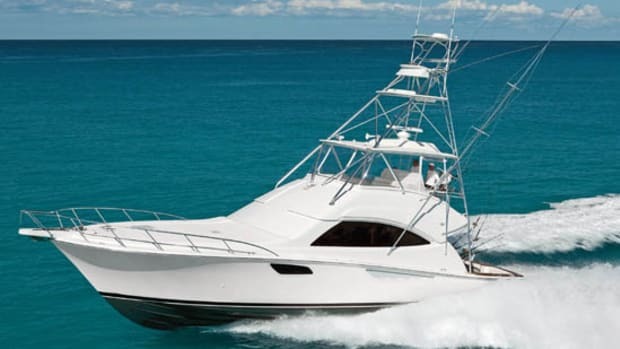 This is one boat that is ready to go out and compete. 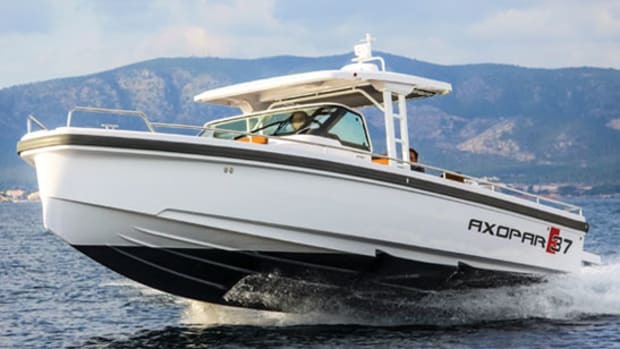 You might even say the 37 is the Roberto Durn of the nautical world—relatively small, but agile, athletic, and more than capable to going toe-to-toe with the big boys.